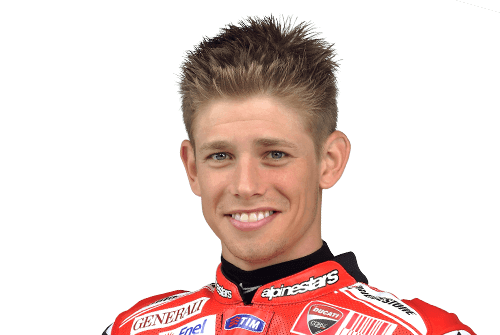 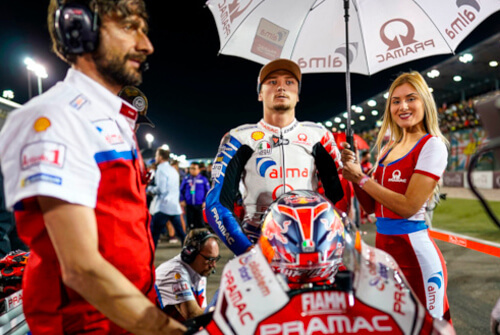 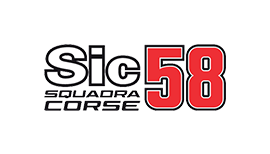 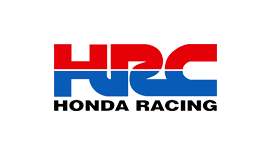 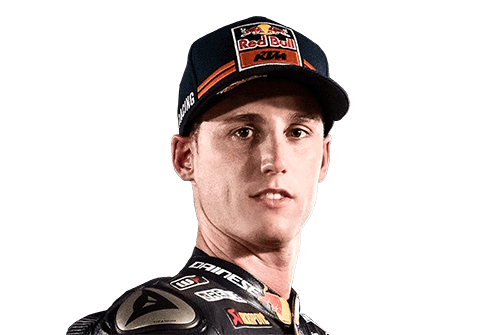 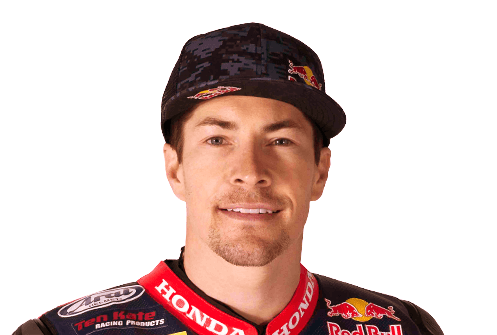 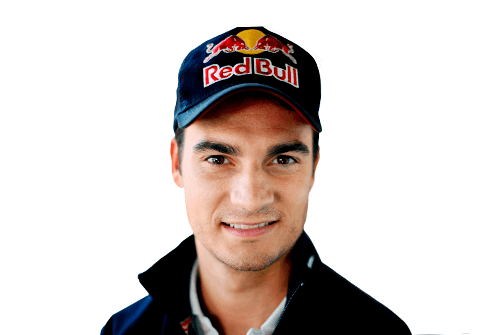 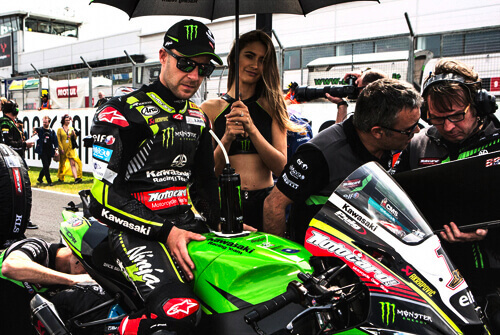 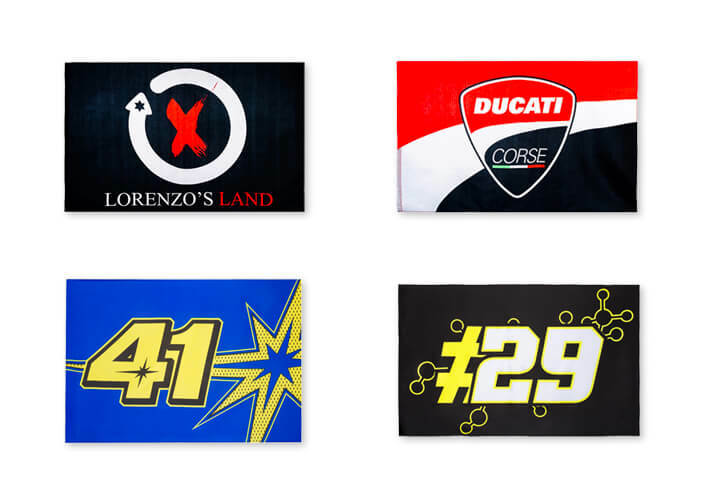 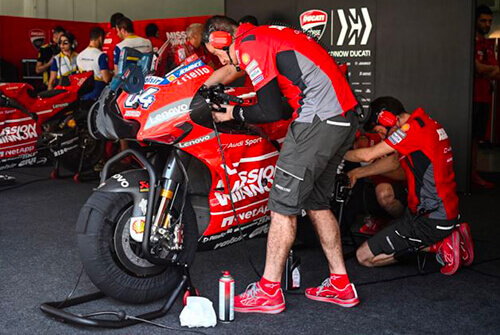 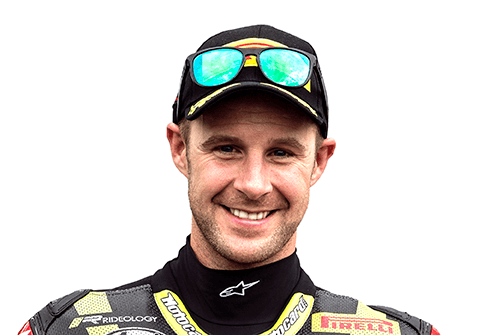 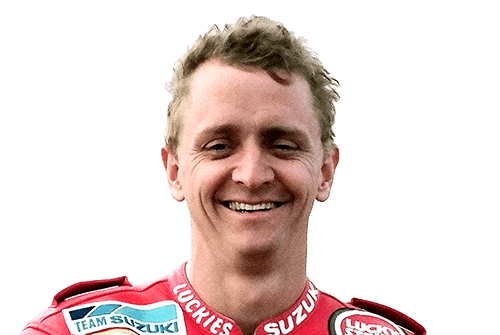 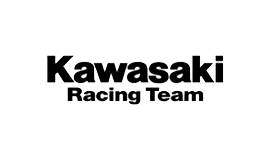 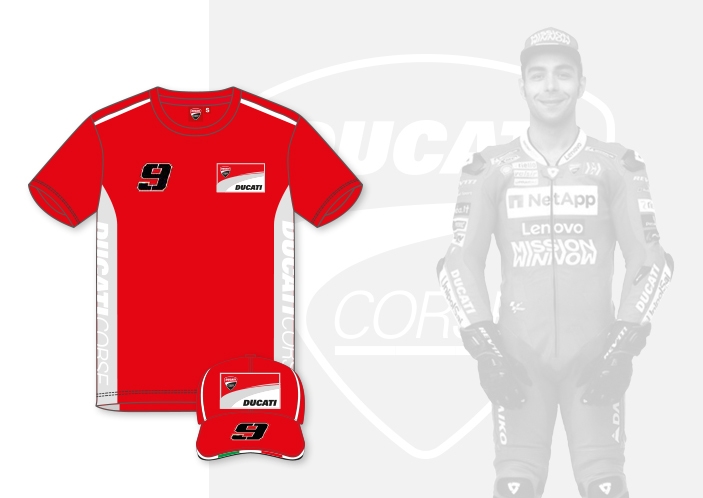 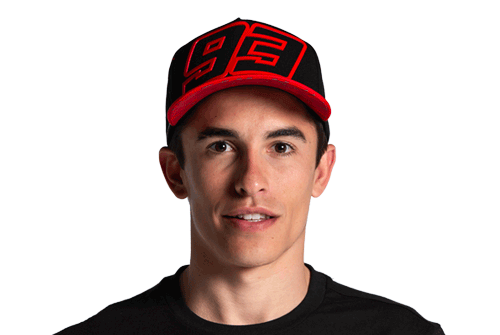 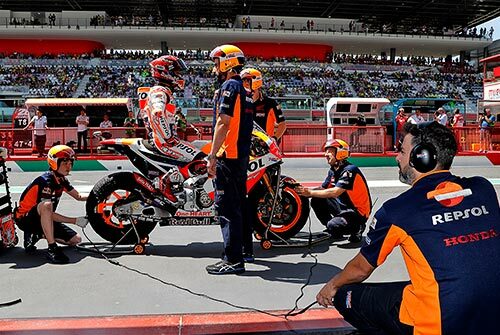 Ducati Corse: official MotoGP and Superbike clothing and accessories. 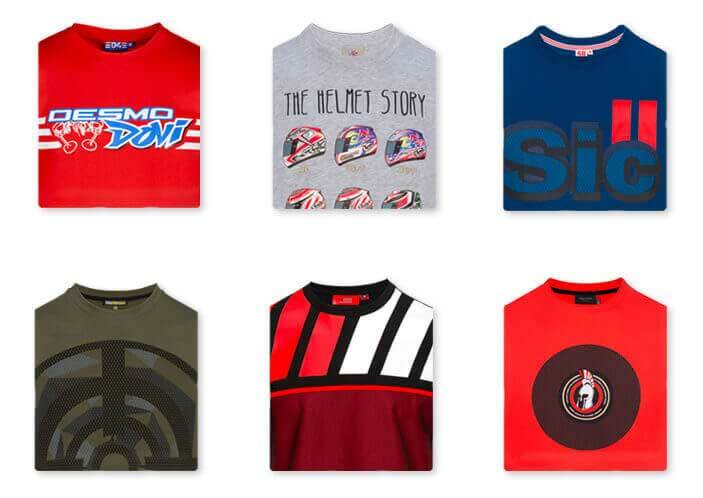 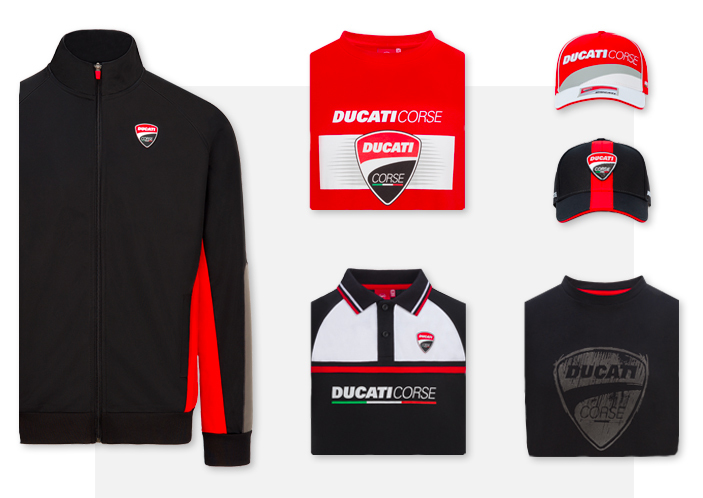 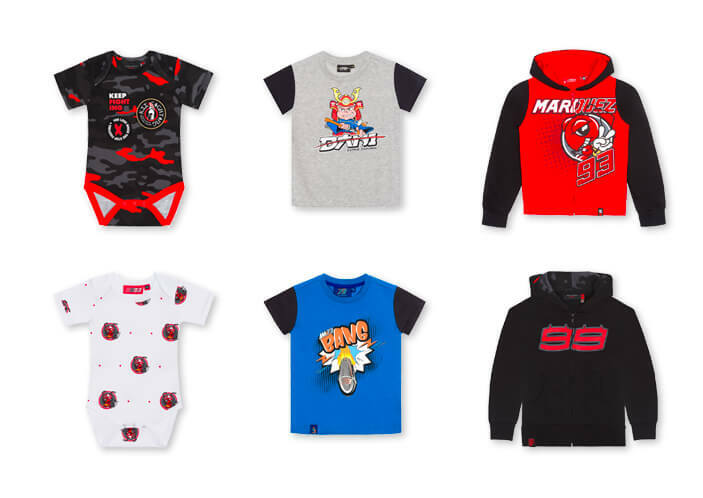 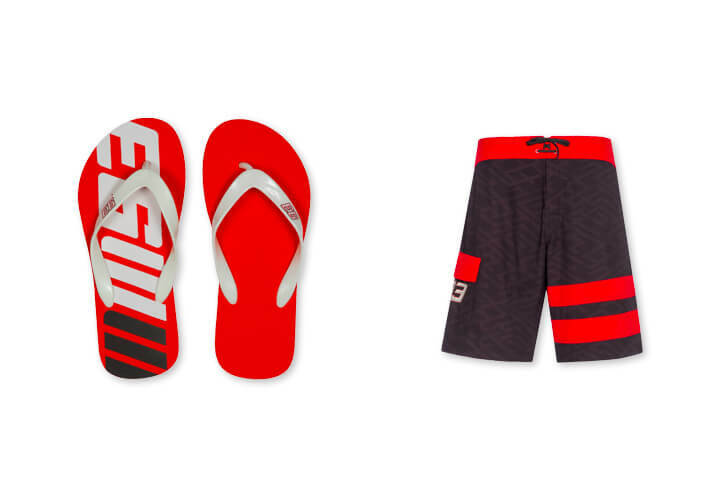 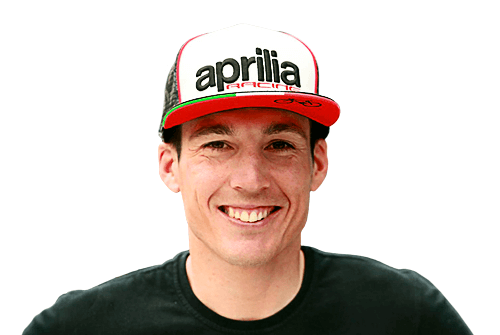 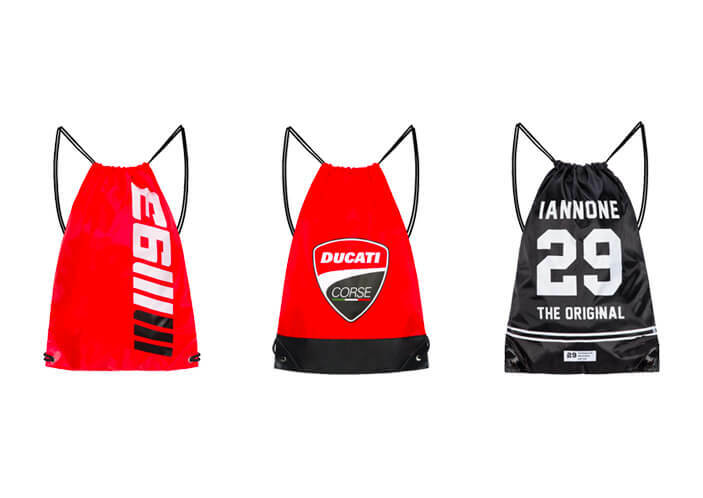 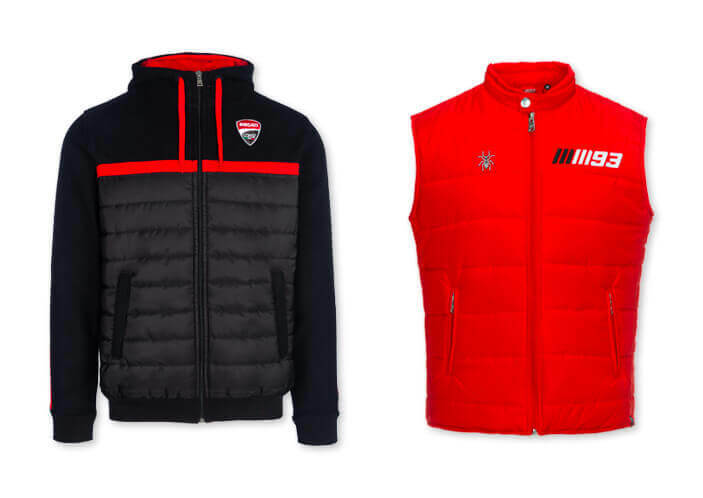 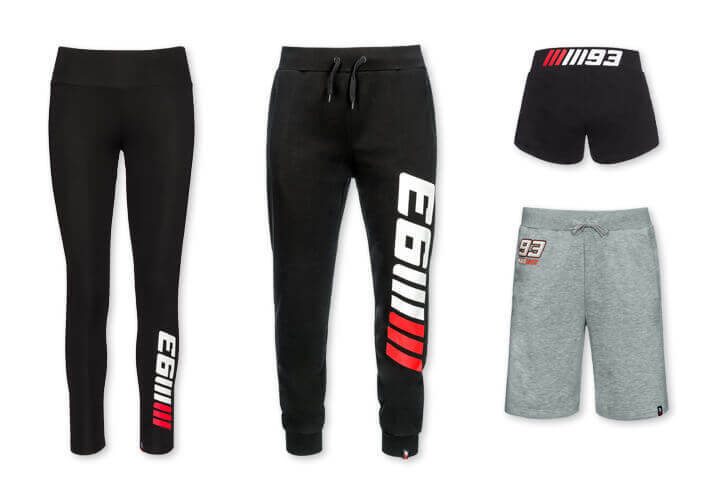 Ducati Corse store: Apparel and accessories for whoever loves “the red” of Borgo Panigale. 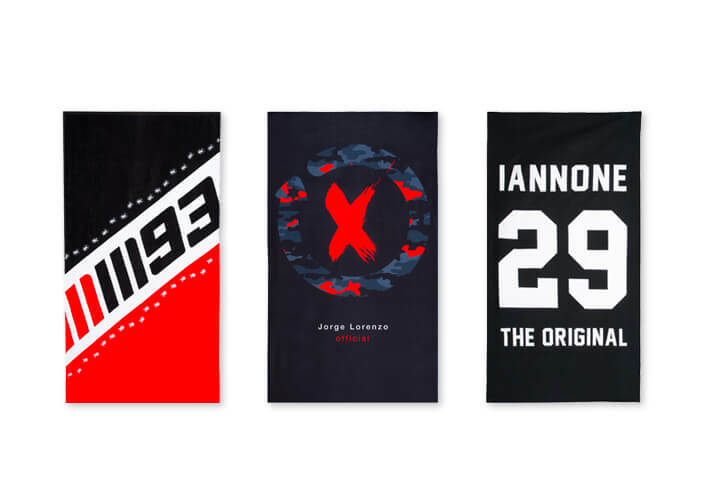 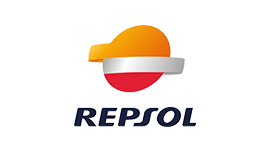 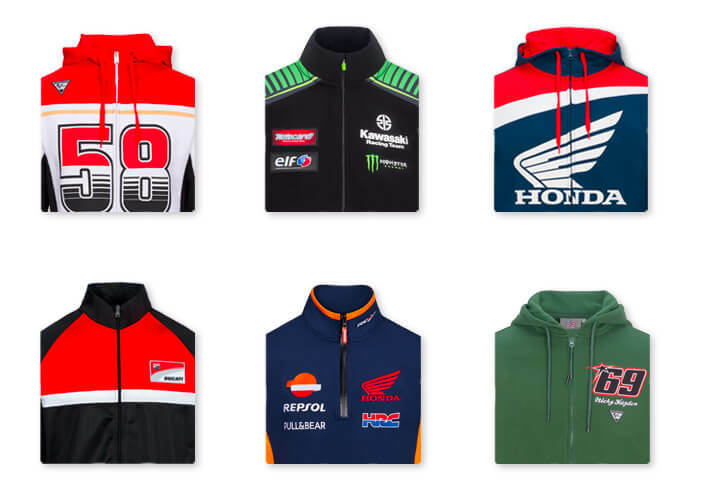 T-shirts, sweatshirts, caps and jackets. 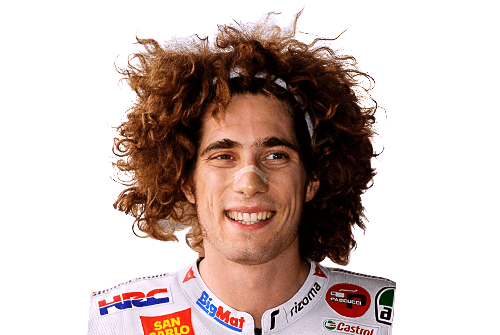 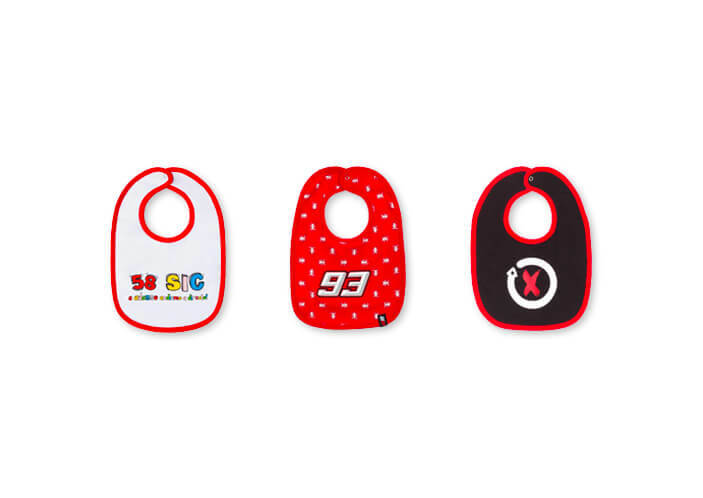 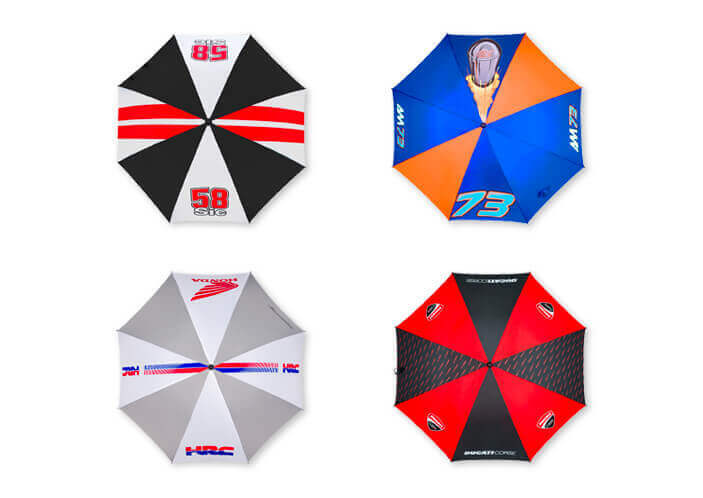 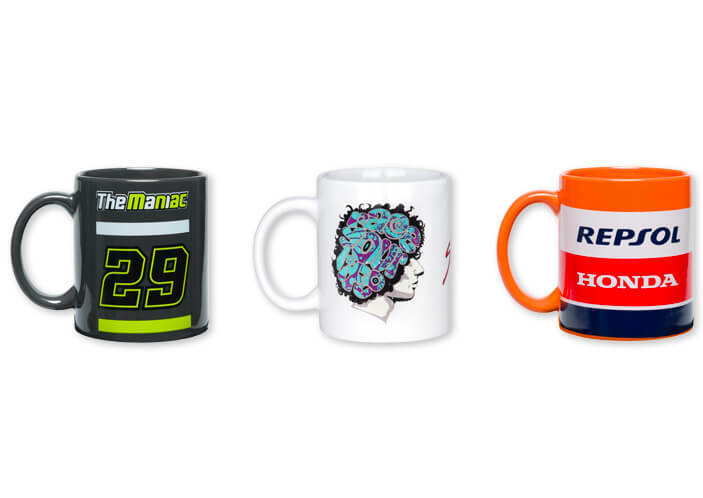 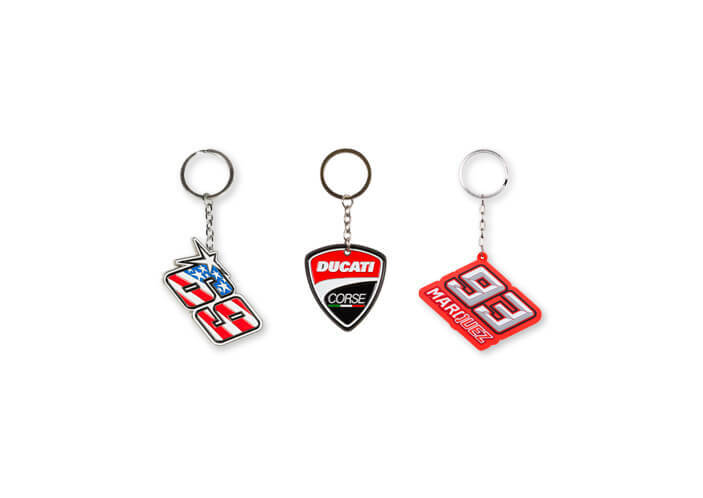 Here you can find whatever a real Ducati Corse fans need! 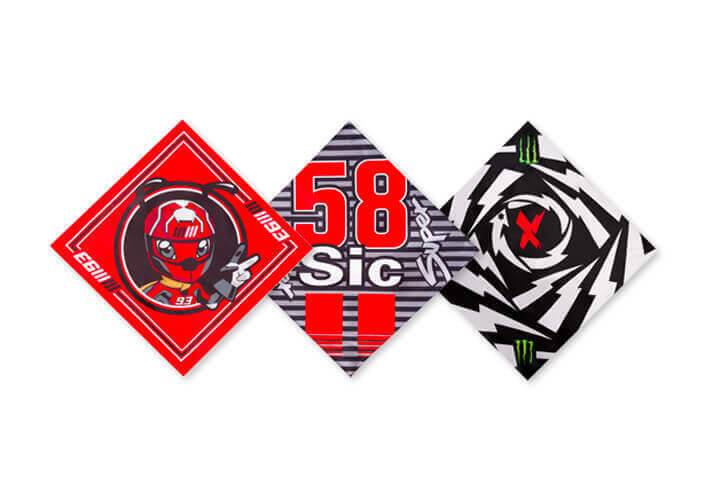 Backpacks, keychains, stickers, beach towels and much more. 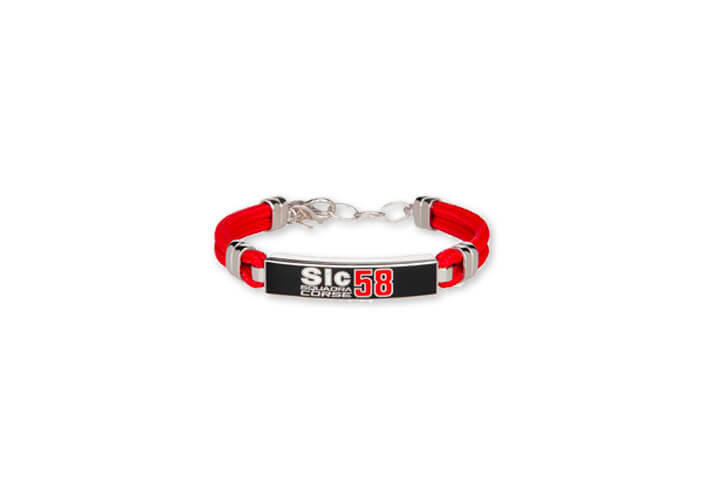 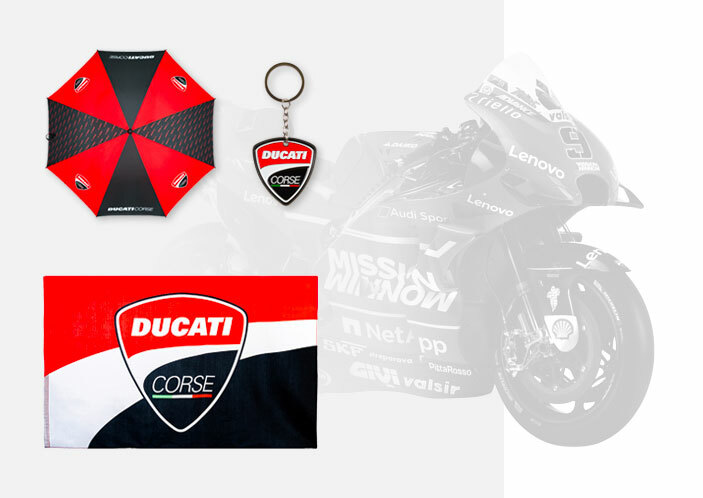 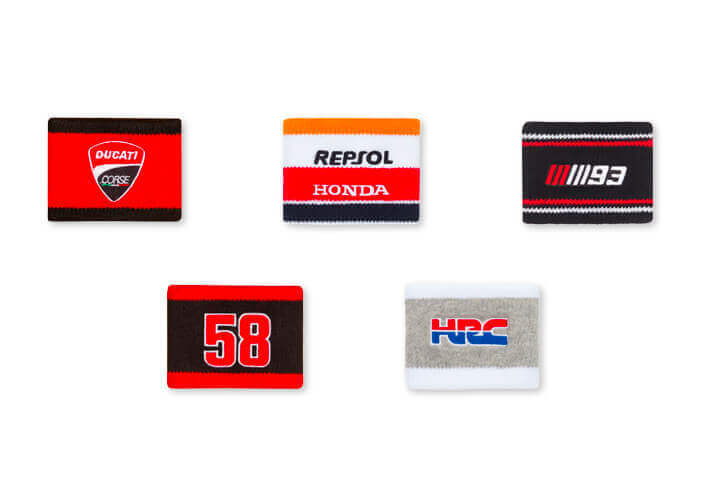 Show your passion with Ducati Corse accessories. 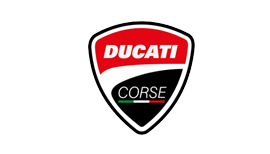 Discover the Ducati Dual line. 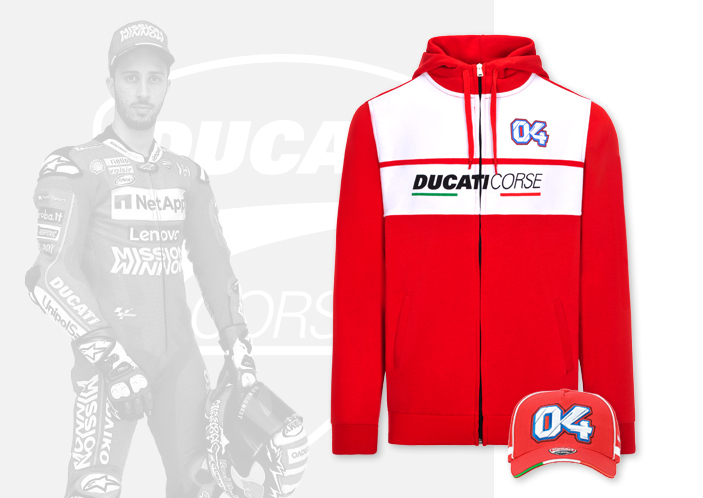 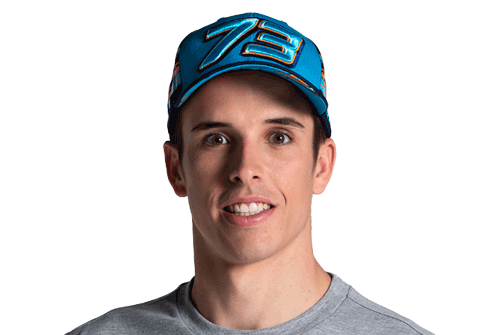 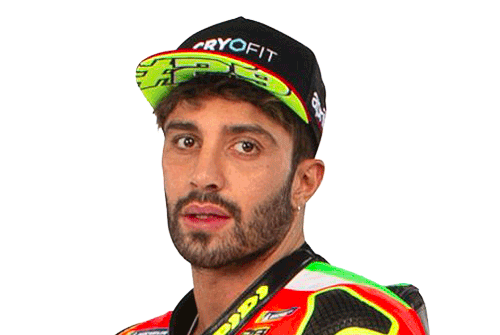 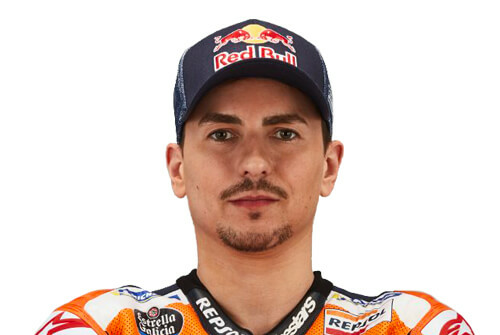 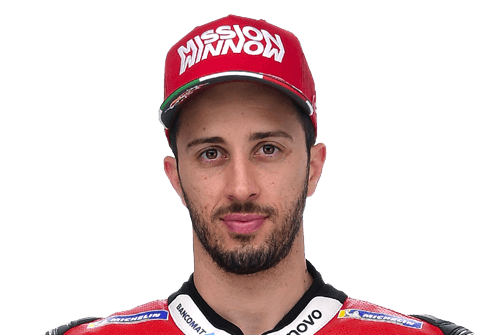 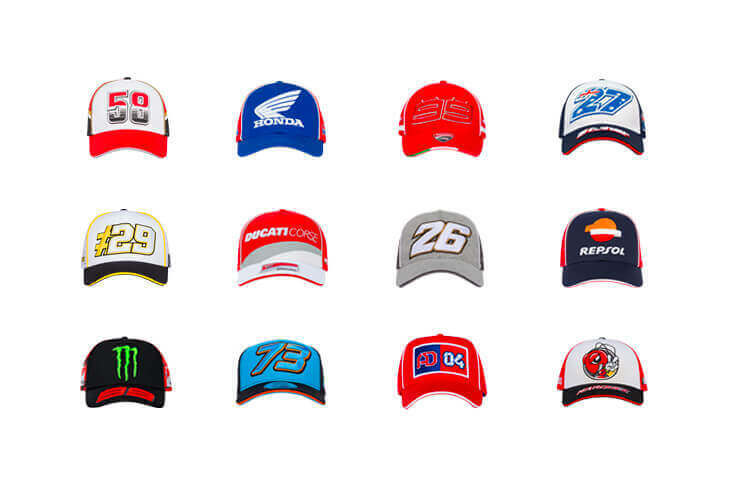 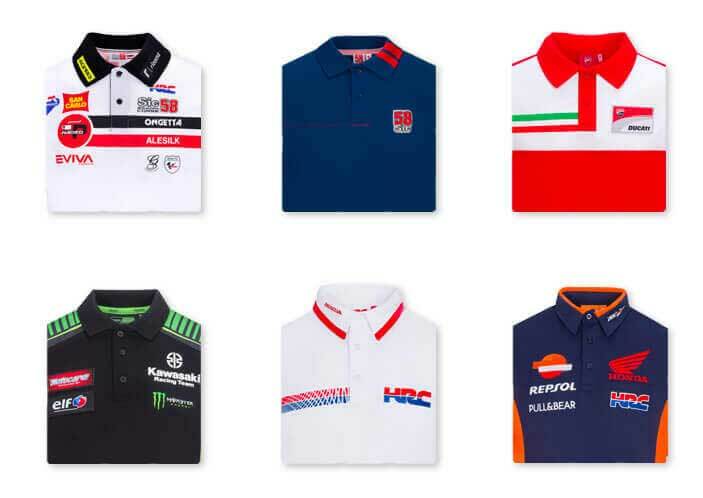 Polo, T-shirts, sweatshirts and caps of the MotoGP rider Andrea Dovizioso. 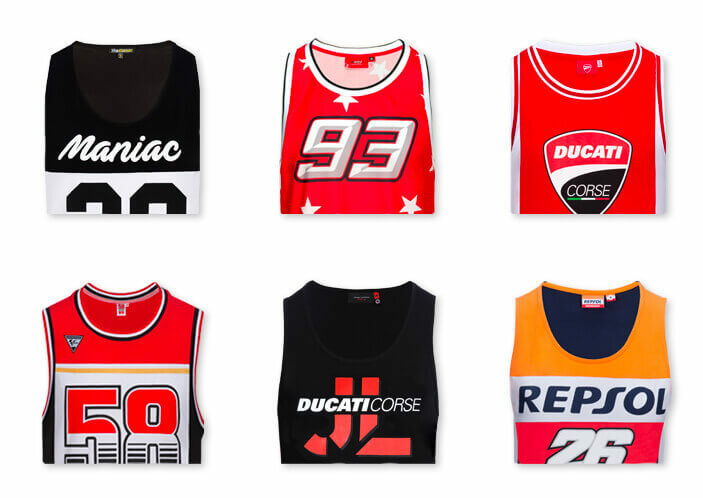 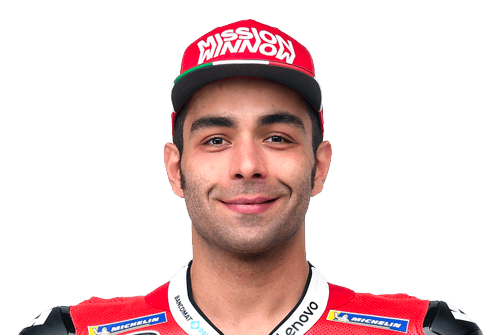 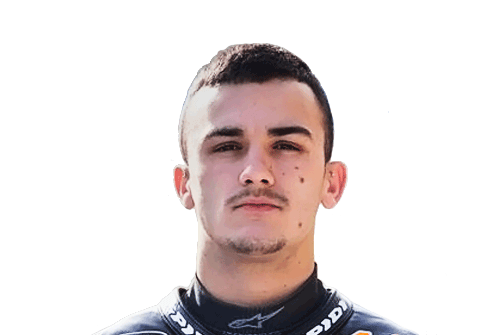 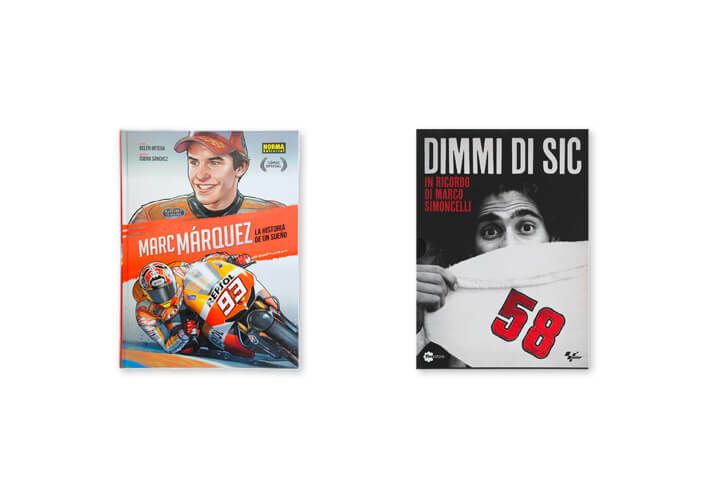 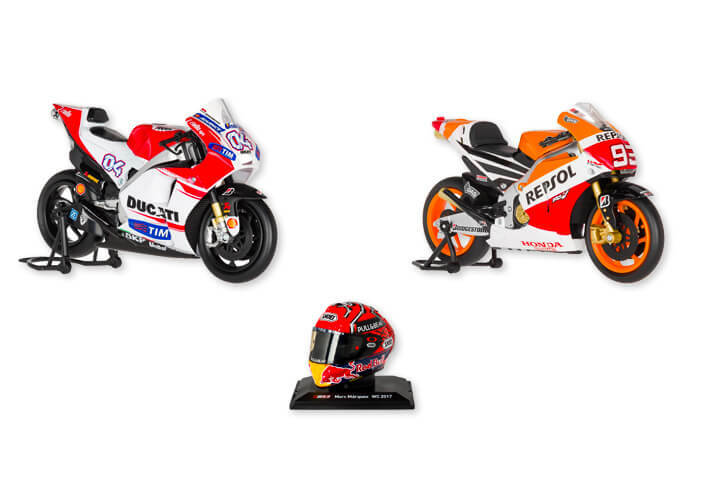 Ducati Corse and Danilo Petrucci: take a look to the Ducati Dual Collection.